Place an add in our Members Classified. Want to advertise with us.? View our Advertising page for rates and space availability. 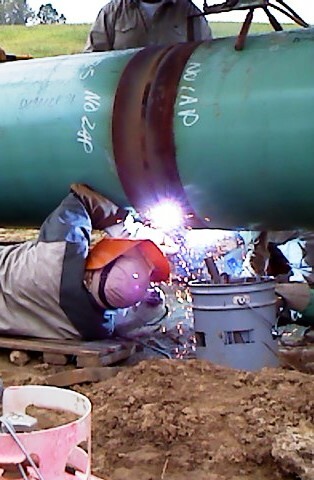 This World Wide Web site is dedicated to the thousands of pipeliners, that travel and work the pipeline industry. To provide our members with the current most up to date formation on pipeline projects in the nation. To provide our members, through Member Services the easiest way to find local merchants while traveling. "NOTICE TO ALL SUBSCRIBING MEMBERS..."